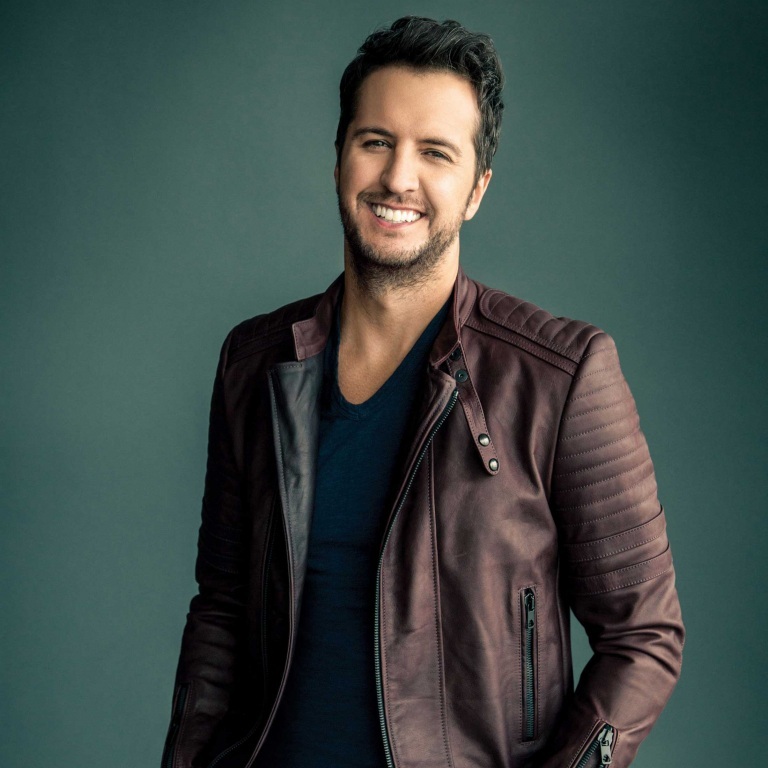 Pressroom | LUKE BRYAN IS FEATURED IN PREMIERE EPISODE OF BILLBOARD’S ARTIST PASS DOCU-SERIES. LUKE BRYAN IS FEATURED IN PREMIERE EPISODE OF BILLBOARD’S ARTIST PASS DOCU-SERIES. Luke Bryan will be featured this weekend in the debut episode of Artist Pass, the new docu-series show through the partnership of Billboard and Snap Inc. The all-new, original music content and programming will premiere on Snapchat’s Discover platform this Sunday, August 6th. Luke’s premiere episode will reveal a behind the scenes look at what life is like backstage before his headlining performance at the Faster Horses festival, one of country music’s most popular events.Artist Pass will be the newest show added to Snap’s longer-form video programming and will be the first to deliver originally-created content featuring music artists. The episodes will last 4-5 minutes each and future episodes will air bi-weekly starting on August 6. Billboard’s programming for Snap Inc. will deliver timely, relevant and compelling content that provides unparalleled access to some of today’s biggest music artists in a first-of-its-kind series through Snapchat’s TV-like format on Discover. Other artists lined up for future episodes include Grammy Award nominated Pop music superstar, Demi Lovato, and Hip Hop innovators, Rae Sremmurd. Honda is the exclusive sponsor for Artist Pass. Country music superstar Luke Bryan is a two-time Academy of Country Music and Country Music Association Entertainer of the Year and has hosted the ACM Awards for five consecutive years. Since the debut of his first album in 2007 he has placed 18 singles at No.1, sold over 10 Million albums, sold more than 40 million tracks with three Billion music streams. Luke’s concert tours have consistently sold out shows across North America including many NFL Stadiums like the Patriot’s Gillette Stadium where he played back-to-back sold out concerts last summer. Luke has also sold out Chicago’s Soldier Field, Cleveland’s First Energy Stadium, the AT&T Stadium in Dallas, Denver’s Sports Authority Field at Mile High, Ford Field in Detroit, home of the Vikings at US Bank Stadium in Minneapolis, Lincoln Financial Field in Philadelphia, Pittsburgh’s Heinz Field, and Levi Stadium in San Francisco. In the last three years, Luke has performed to nearly five Million fans on tour. For a one-stop shop for everything Luke Bryan, his community of fans have unparalleled access to his life through Luke Bryan’s official App. Launched in July 2015 in partnership with Disciple Media, the app offers everything from exclusive live streams to updates from the road, competitions to video premieres, exclusive merchandise and more. The App is available now on the Apple App Store and Google Play.